More images of the survival action game. 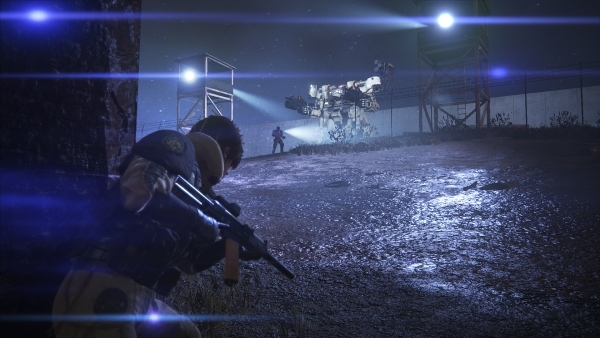 Square Enix has released two more screenshots and one more concept artwork of its newly announced survival action game Left Alive. The upcoming survival action game is set in the world of Front Mission and follows three protagonists as they attempt to survive in a city at war. Read more about the game here. If you missed it, catch the Tokyo Game Show 2017 trailer here and additional images here. View the new images at the gallery.